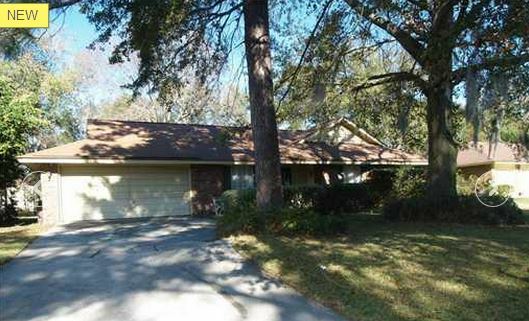 This is a great low maintenance home in Colonial Village, next to Hunter Army Airfield, close to malls. The home features a great fireplace in the living room and a nice breakfast area for casual meals as well as a formal dining room adjoining the kitchen. There is a large separate laundry room. The back yard is pretty large and the lot has wonderful mature trees. A great home, in a great location. Jeanne Arlow, Keller Williams Coastal Area Partners: 912 356 5001 or on her direct line at 912 790 6005.